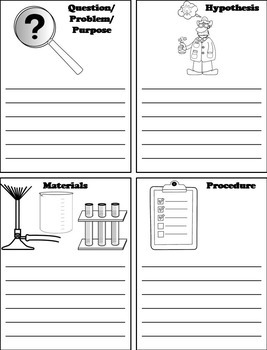 Scientific Method Activity: Interactive Notebook: Observation, Hypothesis, etc. Physical Science Interactive Notebooks Bundle: Energy, Scientific Method, etc. 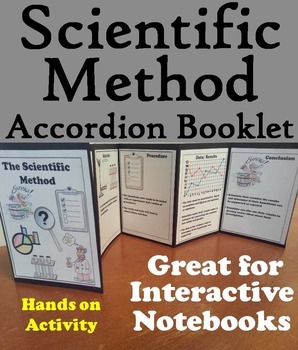 Science Interactive Notebooks for Physical Science Science: This is a bundle of all my physical science Accordion Booklets AND Lapbooks for interactive notebooks. Assembly instructions (with pictures) are Included.Important: All these booklets sell for $30; as a bundle they are 35% off, for $19. 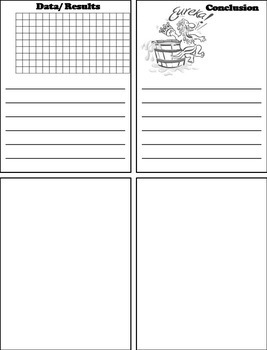 Scientific Method: This scientific method accordion Booklet is a fun hands on activity for students to use in their interactive notebooks. 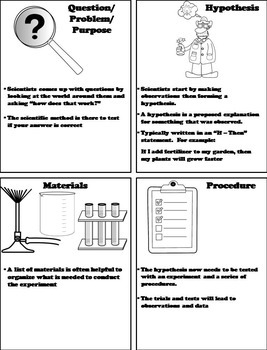 This booklet also doubles as a coloring book, as students may color in each picture depicting the scientific method. A completed booklet with answers is included.